Using FOCUS Ministries as a platform for sharing the Good News of Jesus Christ and for making disciples, Bay Forrest, former NBA pro, shares his stories and testimony in a powerful, relevant and passionate way to all age groups. Bay and his wife, Peg, speak at a wide variety of events ranging from church camps, youth, men’s, women’s and couples retreats to large evangelistic and revival services throughout the US and several foreign countries, which have included Canada, England, Indonesia, Kenya, Liberia, Mexico, South Africa, Tanzania and Cuba. Those who have had the opportunity of sitting under Bay Forrest’s ministry have come away with encouraged hearts and an appreciation for his powerful, creative communication. Filling his messages with inspired stories from his years as a 6’10” NBA center for the Phoenix Suns and as a missionary in Kenya, East Africa, Bay has a way of clearly presenting the gospel and challenging his audience to live a “sold out” life for Jesus Christ. His passion for evangelism and a life of holiness comes across in an uncompromising and powerful way. One of Bay’s unique communication strengths is his ability to bridge the gap between adults and youth, making him a natural for audiences of all ages. 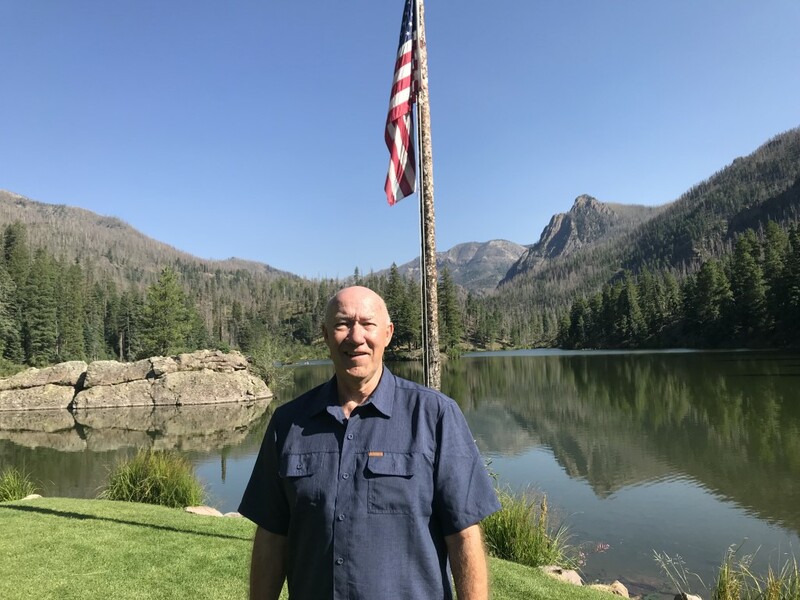 With over 30 years of experience in ministry, Bay has spoken all across the US and in several countries, doing church services, youth conferences, family camps, men’s retreats, college chapels and Christian school spiritual emphasis weeks. Hear more about Bay’s ministry in this 7 minute promo video. 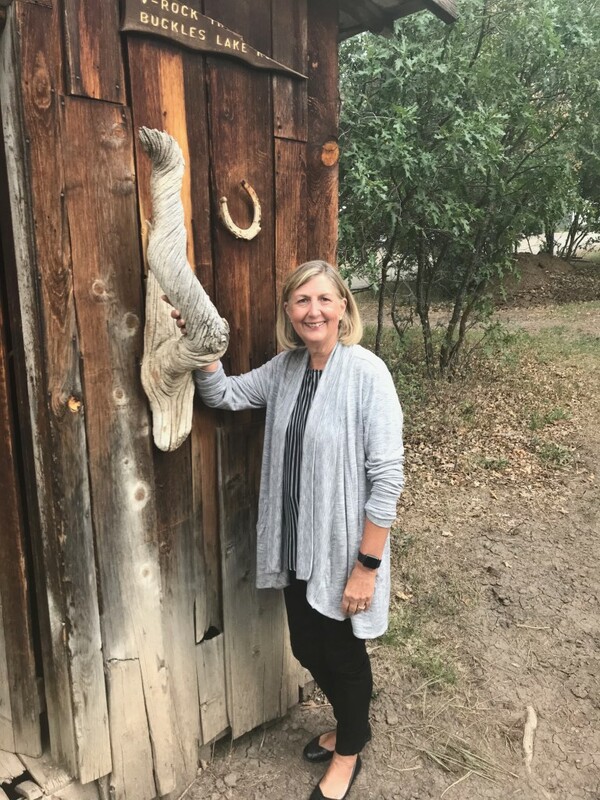 Peg Forrest’s passion is for living out her calling to teach and disciple women of all ages, whether through the spoken or written word. 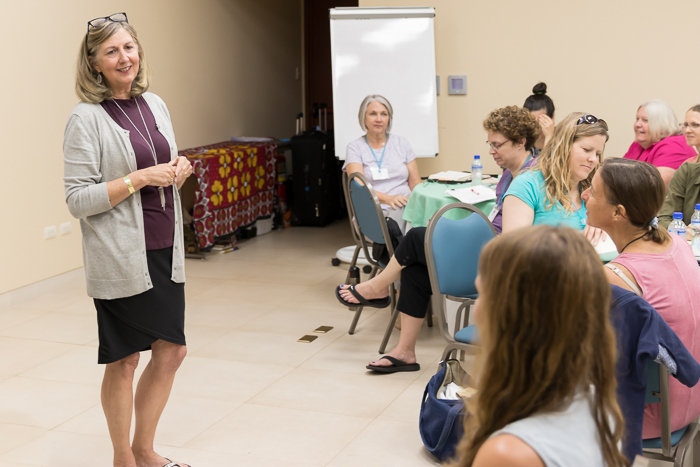 Peg leans on her years of “on-the-job-training” as a missionary in Kenya, as a biblical counselor and Dean of Women at Arizona Christian University, as well as, her experiences in leading women’s bible studies, and her love of sharing Jesus-relevant-stories, to draw women into deeper intimacy and a more secure identity in their Savior. Peg considers herself a simple woman with a simple message to which ladies everywhere relate and are encouraged. 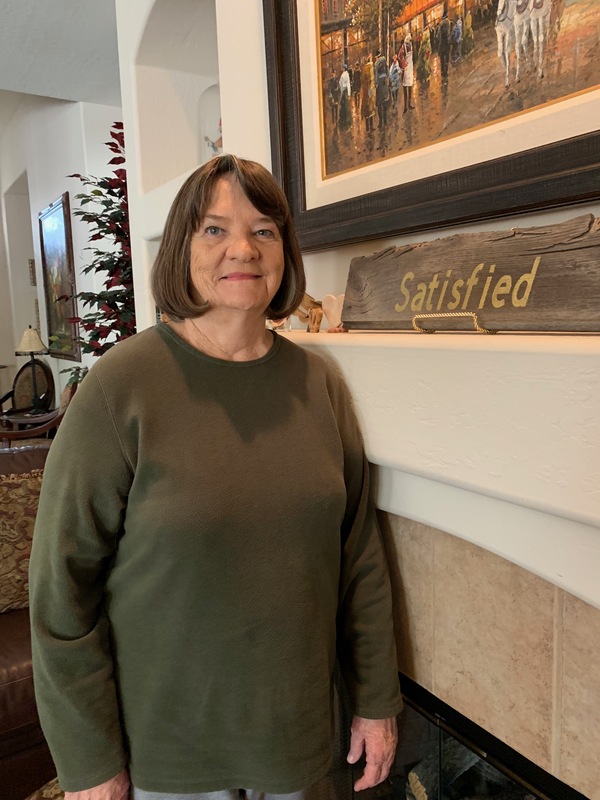 Peg and her husband, a former 6′ 10″ NBA center for the Phoenix Suns, began Focus Ministries in 1992 on their return from Africa, and travel world-wide, using their life-stories and experiences to share the gospel with a Fresh Outlook Centering Upon the Savior. Together they have written and/or co-authored six books. Get a better idea of Peg’s ministry in this brief 4 minute promo video. Bay Forrest first met Joe Odhiambo in Kenya, East Africa, where Bay and his wife served for 5 years with Africa Inland Mission. After seeing Joe’s gifted athletic ability (Joe still holds the national high school record in Kenya for shot put and discus), Bay helped him get a full-ride basketball scholarship to Grand Canyon University, where Joe attained a double major in Computer Science and Mathematics while playing for the Lopes. He went on to get a masters in Education, and has not only taught at the grade school and junior high levels, but also has helped train teachers in improving the academic levels of their students. In the midst of all this, Joe began spending 6-10 hours a day on his ball-handling and spinning skills. 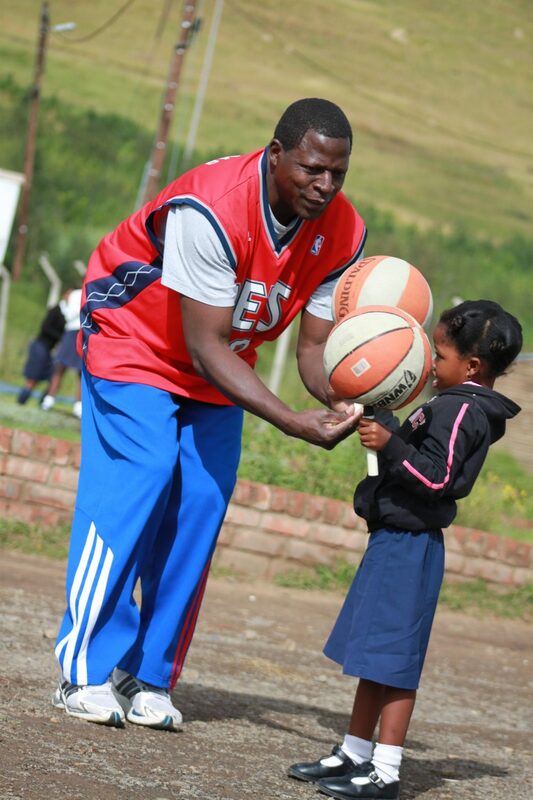 He now holds 14 Guinness World Records, has performed 13 years in a row at the NBA All-Star games, and has twice done shows for NBA Africa. Raised in a life of impoverishment in Nairobi, Joe is passionate about challenging students to give their very best at whatever they do, taking advantage of whatever opportunities God brings their way. (Col 3:23) Joe is currently the most sought after assemblies speaker within the organization he works, having to turn down over 350 schools this past year, due to the requests for him. Bay and Joe have ministered together in churches, schools, universities, Christian camps, and all types of conferences across the U.S., Canada, Africa and other countries, calling people to a “Sold Out” life that is “Focused” on honoring God in all we do. Their unique giftings, backgrounds, and abilities as a performer and an ex-NBA evangelist, allows them to speak into the lives of all ages with relevance and an atmosphere of entertainment and humor. FOCUS Ministries is governed by a board of directors, who actively pray for the God-inspired direction of this ministry, wisely determine and economical and practical budget, challenge with expanding and seeking new horizons, and establish concrete guardrails of protection. 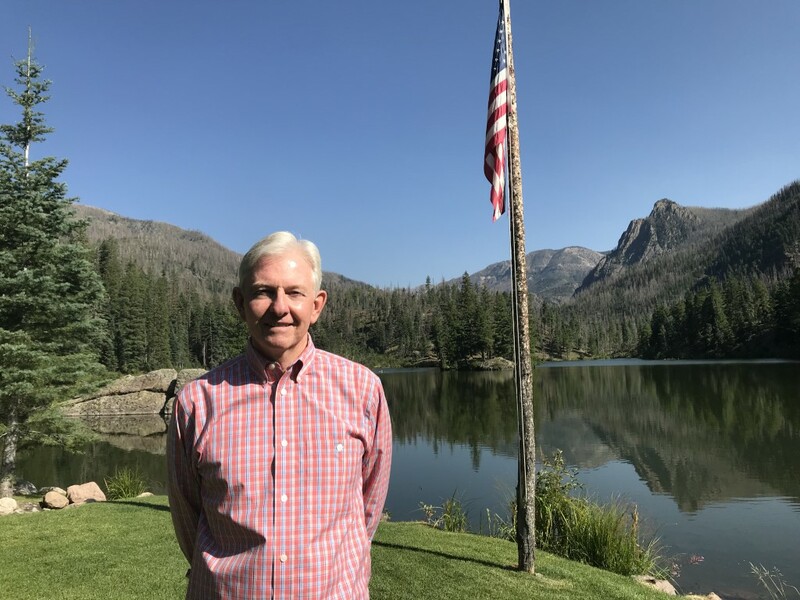 The board is comprised of men and women from all over the United States, with varying occupations and ministries, who come to us from multiple denominational backgrounds; but, they are united as one in Christ and passionate in their support of FOCUS. 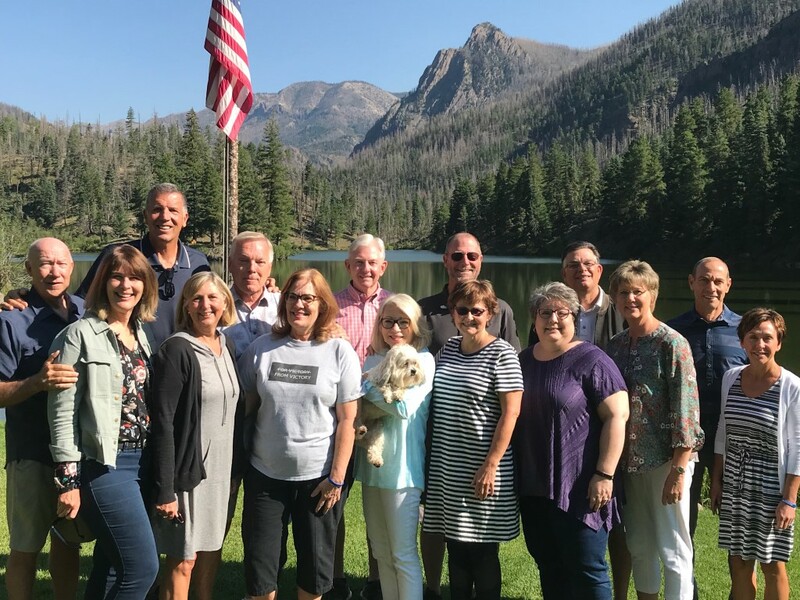 Board members and spouses at a summer retreat held at Born Lake Ranch in Pagosa Springs, CO.
Paula is Bay’s cousin, daughter of Uncle Paul Barnes, who was an integral part of the FOCUS board the first ten years of FOCUS Ministries existence. Paula has a brilliant mind, and is the overseer/manager of several offices across the US for the law firm, Dickinson and Wright. We are honored to have her as our newest board member, as she brings a fresh perspective and sweet spirit to our meetings and ministry. Paula is a HUGE Predators supporter - Nashville Predators Hockey Team, that is! We’ve known Rick since college, and he and his wife, Nancy, have become two of our closest friends. We love hanging out with them! 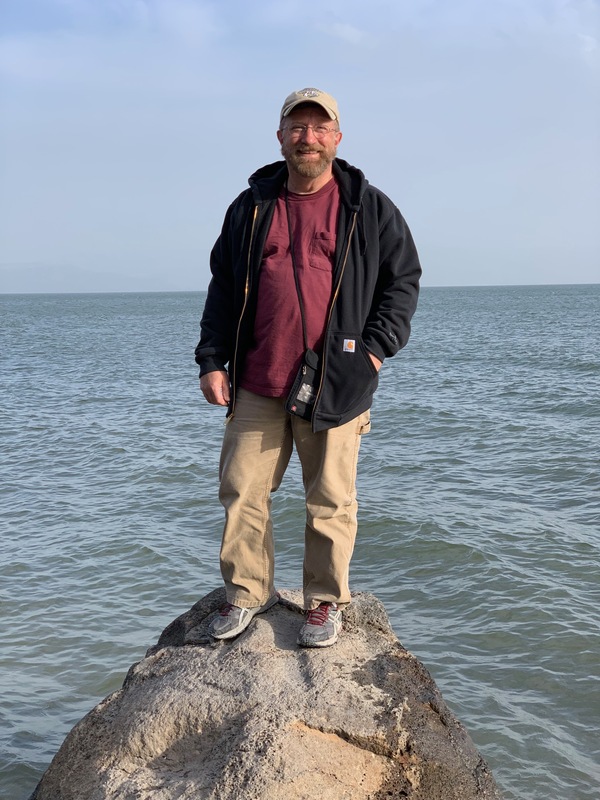 With a doctorate in nursing (Rick still teaches part time at Southern Oregon University), and as a retired, full-bird colonel from Army Reserves, you’d think Rick might be a bit stuffy, or unapproachable, but he’s the most laid-back, godly, fun-to-be-around guy you’d ever meet! 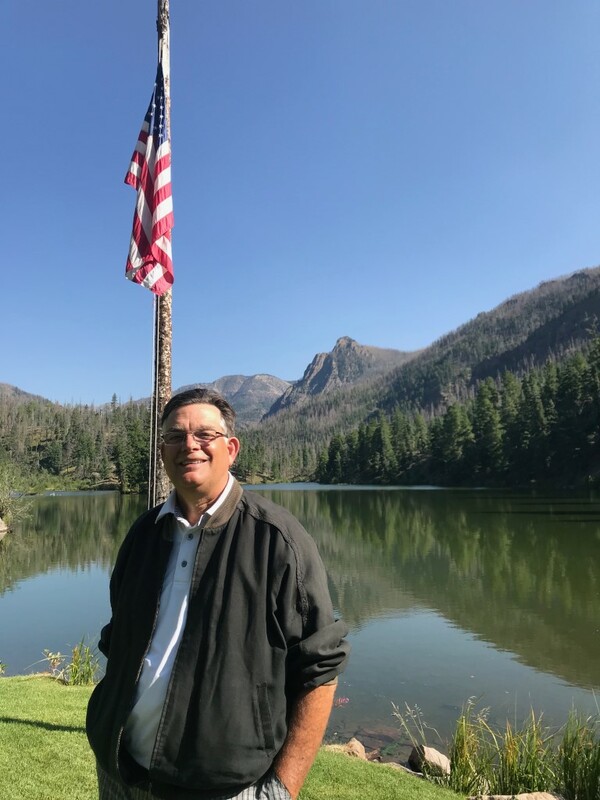 He currently volunteers as an executive pastor at his church in Eagle, ID, and loves using his spiritual gift of exhortation and leadership, as he encourages all of us! Rick loves ice cream and golfing with Bay! 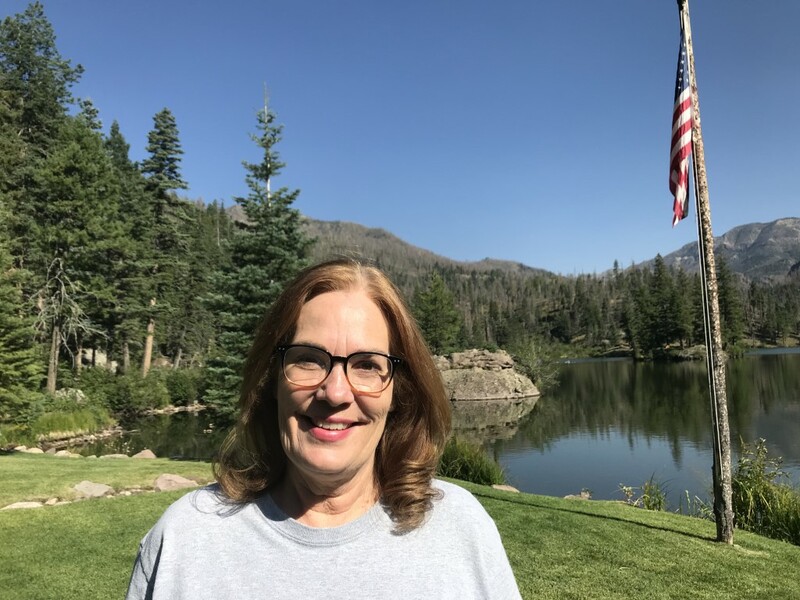 Carole is another of our longest serving members, and a dear friend since college, where we (Bay and Peg) spent many fun times together, making memories that will last a life-time. She has been incredibly supportive of us, even as a cheerleader, when our college basketball team won the national title in Kansas City. It was only right that she become our biggest cheerleader in ministry, too… Her husband, Jer, is a gifted man-of-all-trades, and helps out with our website (thank you, Jesus, for I-T people!). Jer and Carole both have amazing hearts for the local church, as well as missions. They love touring together, pulling Trudy, a gorgeous hand-built (by Jer), custom tear-drop trailer, during the summer when Carole isn’t teaching high school math. Peg and I have known Jerri and her husband, Ben since Grand Canyon College days, when I was recruited by Coach Lindsey, and played four years for him. From the moment we stepped on campus, Jerri took us in like a loving mother, and knew the way to my heart - - - through my stomach! Coach Lindsey was the best coach I ever had at any level of play, and helped me mature and prepare for going on with Athletes in Action and the Suns. Longtime, incredibly generous supporters of FOCUS, we asked Jerri on the board for her matronly wisdom, and sincere love for her Savior. Okay - we do also appreciate that we often stay with them during our January board meetings in Arizona, where we eat WAY better than we deserve! 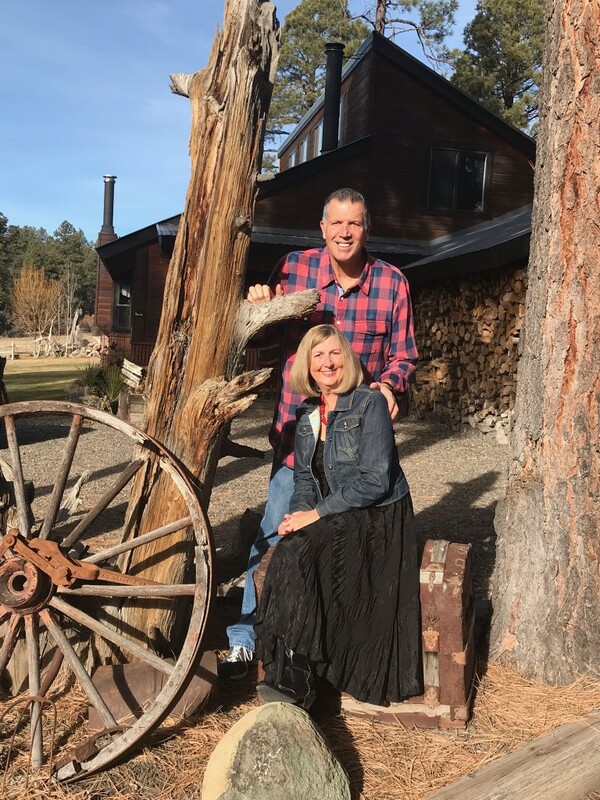 Coach and Jerri love spending time on their ranch in Northern Arizona, where Jerri was raised, and my namesake, cowboy missionary grandpa used to preach!! 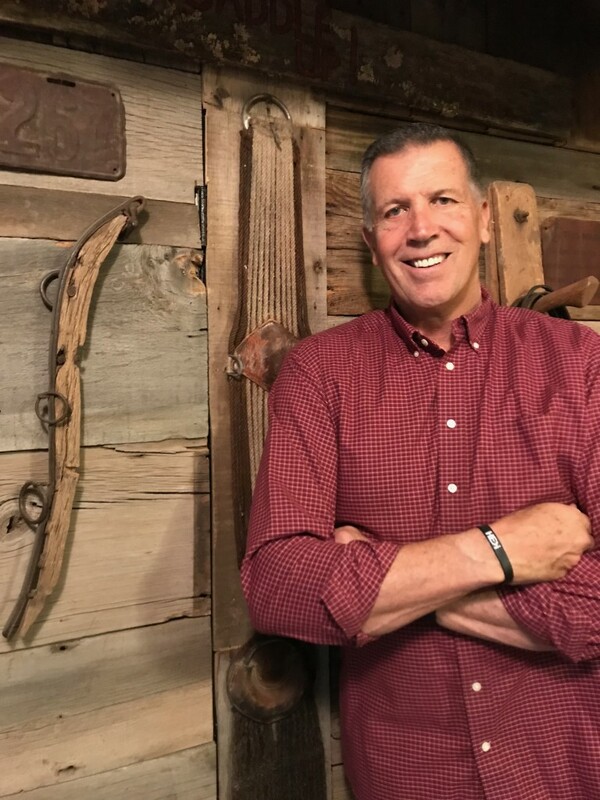 One of our longest serving members, Mark comes from a background in corporate business, but several years back, sensed God calling him to leave all that, and he’s now area director of ministry with Fellowship of Christian Athletes. Through this venue, Mark loves discipling teens and young men to use all their gifts and abilities for God’s glory. A real prayer warrior, Mark is always one of our first to help us keep a “Kingdom Perspective” in bringing everything to the feet of Jesus! Mark and his wife, Debby, are both amazing athletes/runners, and Mark is a “world class” long distance competitor. 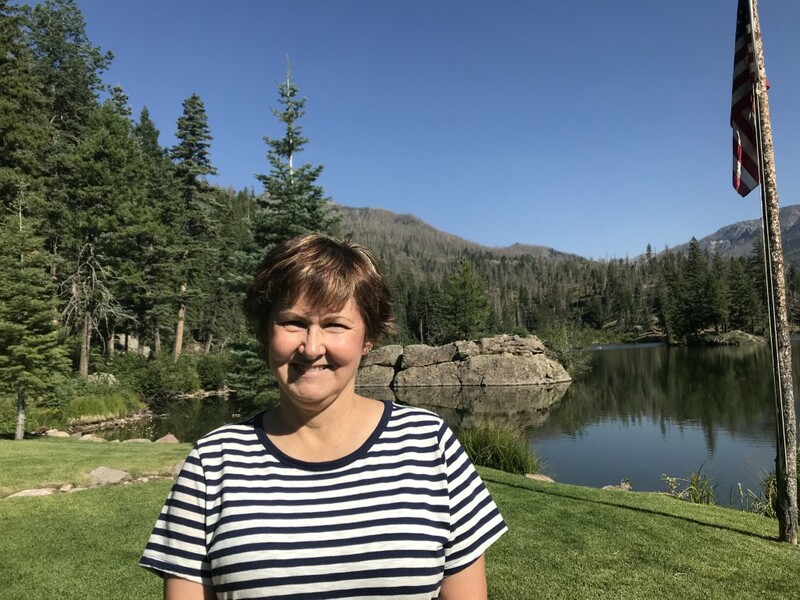 Pam is another one of those fun “God Stories,” as she and Bay, along with 3 or 4 other students, started their own inter-denominational youth group that grew from 5 to 80 during their last two years of high school. Best part of that ministry (for Bay! ), was when Peggy Ward was invited by a girl to one of our events, and within 2-3 weeks, got radically saved. Of course, Bay was there to offer to help her grow, any way he could, and now t they’re headed quickly towards 50 years of marriage! 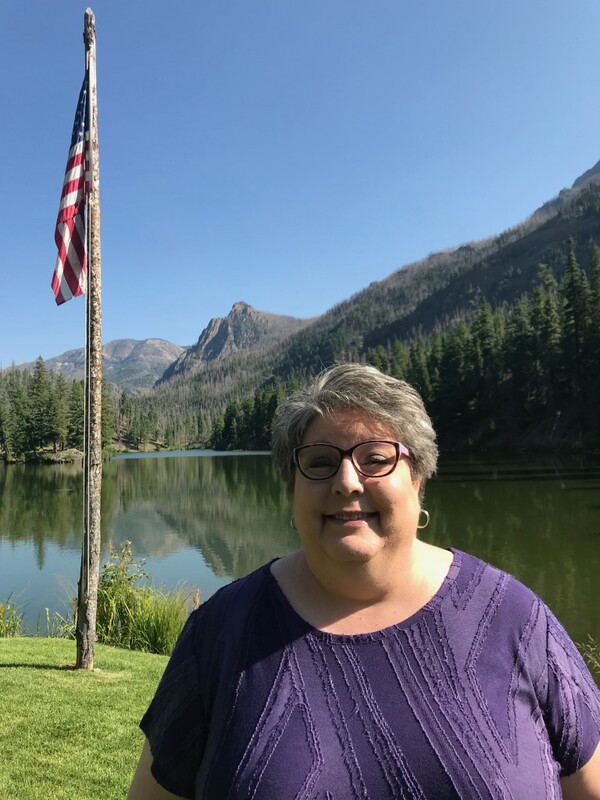 Pam and her husband, Bill, recently both retired from nursing (Pam), and Boeing Aeronautics (Bill), and are loving life near Boise, ID, where they are leaders in Celebrate Recovery, a great new church, and Pam enjoys an on-the-side crafting business with her sister, and Bill gets to play on his 2-acre ranch! We met Brad through his son, Taylor, ten years ago. It’s such a fun story, with Bay having the privilege of making sure all three of Brad’s boys were certain of their salvation, and had truly surrendered their lives to Christ. Brad and Jill are incredible role models as godly parents, and faithful, generous stewards of their successful real estate development business (which, by the way, all three sons now work alongside their dad). Brad loves Bible study, trips to Israel, and fun vacations with Jill! One of our two newest board members, Mark and Phyllis have become one of Peg’s and my greatest blessings in friendship. Along with their home in Texas, the Young’s have an incredibly beautiful lodge on a 17 acre lake outside Pagosa Springs, where they spend their summers. With a background in accounting g, and a lot of wisdom from his business experience, Mark is a perfect fit for our needs on the FOCUS board! He and Phyllis love horses, fishing, their dog (Spike), and watching their grand-kids in sports and other activities. Did we mention the blessing they are to us, as we ride horses, fish, and brag on our grand-kids together? Tom is a life-long friend of board member Brad Pepple, and is a surgical nurse, First Assistant in surgery. His wife, Pam, teaches school (she’s a math coach!) and plays the oboe in the Nashville Philharmonic Orchestra. 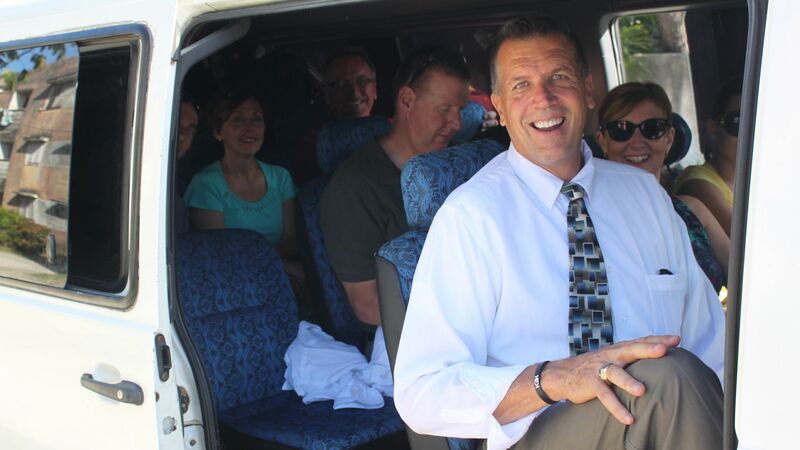 Together they enjoy serving in their church, and traveling together - especially Israel! 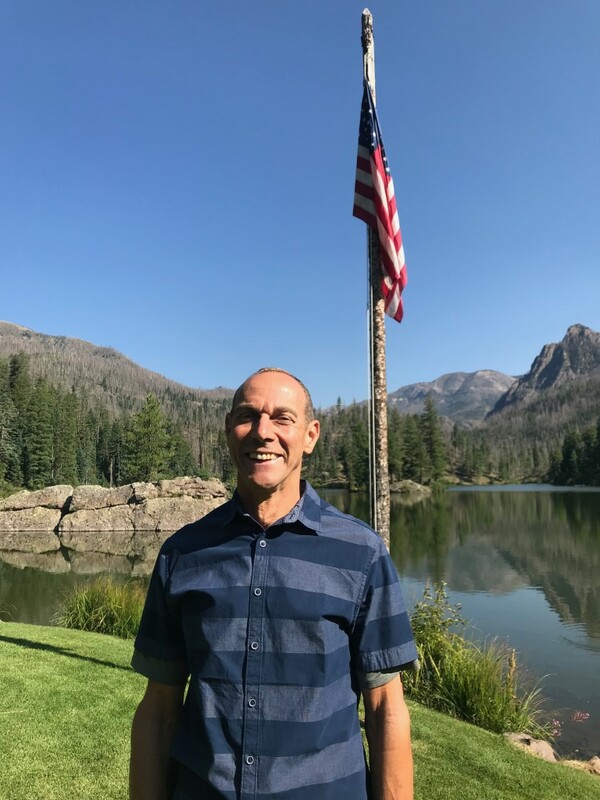 Tom was a Division 1, gymnast at Arizona State University, and is an avid hunter, fisherman, artist, songwriter and guitar player.